KLM respondes to yesterday’s promotion of Qatar Airways from Warsaw and announced even lower prices for departures from this city. 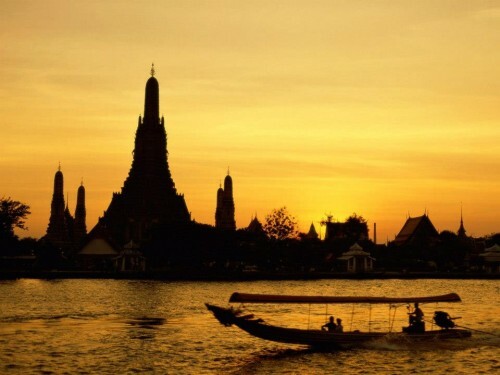 You can now book for example return flights Warsaw – Bangkok for only €456 / 1904 PLN. Travel dates are mostly from March till June 2014. You will have one stopover in Amsterdam during your flight. 23 kg of checked in luggage is of course included. Book via Expedia (€472), Tripsta (€464) or through Polish website Empiktravel (€456). « Cheap flights to Sardinia: Bratislava-Alghero for €43!